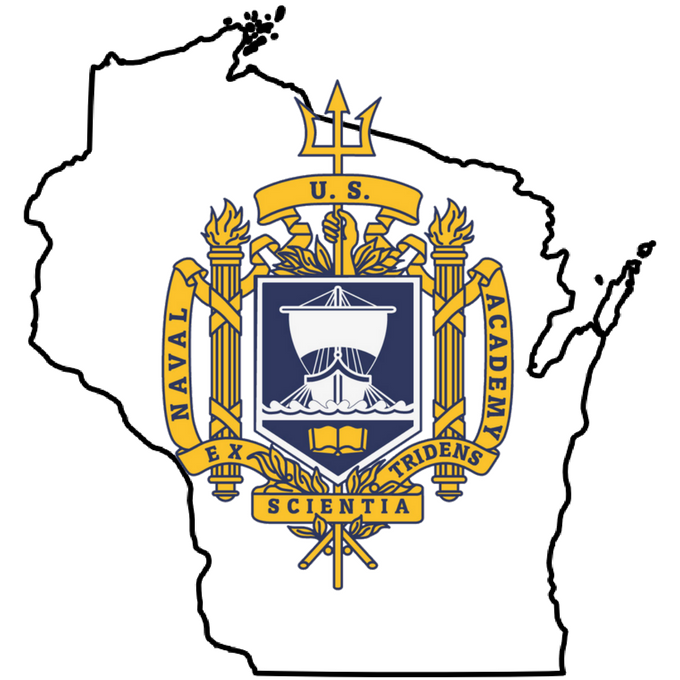 See our events page (http://wisconsin.usnaparents.net/event/welcome-aboard-meeting/) for more information on the May 11 meeting being held at Waukesha County Technical College. 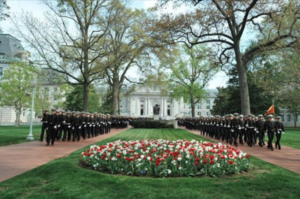 Spring has sprung at USNA! Spring break is behind them, major selection is a thing of the past for Plebes, and our Firsties are preparing for graduation. It’s a beautiful life, right?! It’s not too early to think about the All Academies Military Ball! 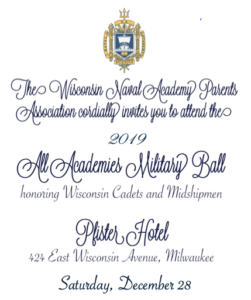 WISNAPA parents are hosting this year’s All Academies Military Ball. More details will follow. In the meantime, think about what you can do to help in any way by sharing your time, talent and/or treasure! Please contact Sybille Tasker – sibtask@aol.com or 414.731.9504.